Crawford - Canine Trappers Encyclopedia - Hard Cover - by John W. Crawford | Schmitt Enterprises, Inc. 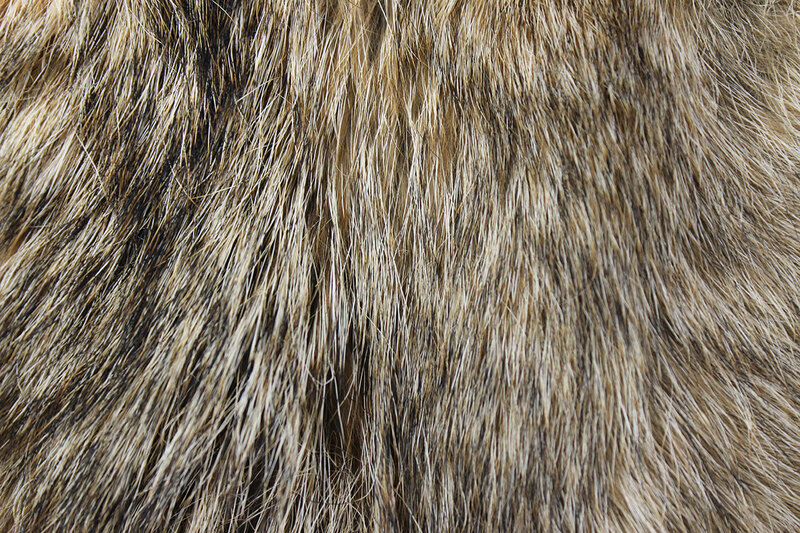 The Canine Trapper’s Encyclopedia is the newest authority on canine trapping. 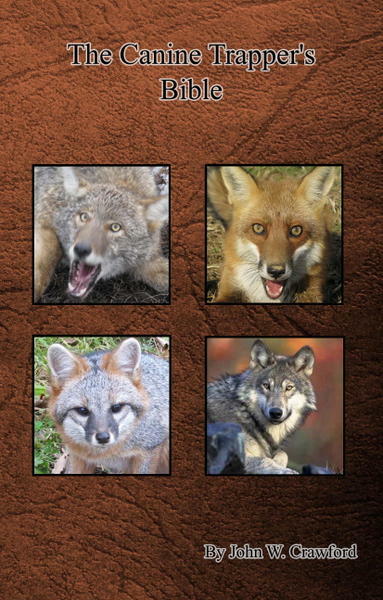 This 310 page book covers red fox, gray fox, coyote and wolf in an easy to read, down to earth fashion. With over 30 years experience, John W. Crawford explains every aspect of canine trapping, covering all topics in this book. 310 pages, 200 pictures.